999 are an English punk rock band, formed in London in December 1976. 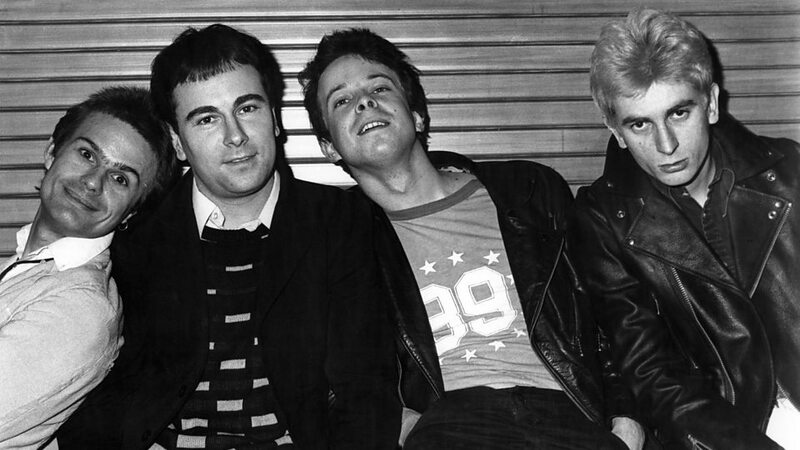 From the period of 1976 to 1985, the line-up of 999 consisted of Nick Cash (vocals, guitar), Guy Days (lead guitar), Jon Watson (bass guitar) and Pablo LaBrittain (drums). LaBrittain was temporarily replaced in 1980 by drummer Paul Edward aka 'Ed Case' while he recovered from a motor accident. Bassist Jon Watson left the band in 1985 and was replaced by Danny Palmer, who was succeeded by Arturo Bassick in 1991. Between 1978 and 2007, 999 released fourteen singles and twelve studio albums. Five of the singles released by 999 between 1978 and 1981 charted within the Top 75 in the UK Singles Chart, with one further single released by 999 in 1978, "Homicide", charting within the Top 40. In addition, as a result of extensive touring in the United States in the early 1980s, the band's third and fourth studio albums: The Biggest Prize in Sport and Concrete, each charted on the U.S. Billboard 200. 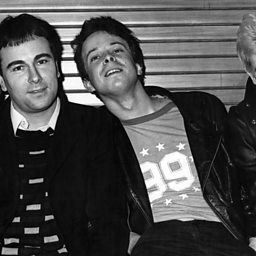 Despite having formed in 1976, 999 have only experienced two permanent changes to their original line-up and has continued to record and play live, leading AllMusic to describe the band as "one of the longest-lived groups of the punk era."